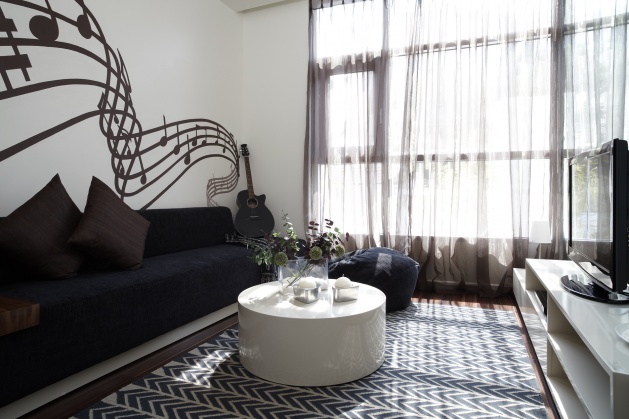 This 100 sqm apartment is peacefully located on high floor Watermark Lac Long Quan, owning a massive view of Westlake. Facing South-East direct, the apartment is bright and airy. The rental apartment is comprised of 2 bedrooms, 2 bathrooms, a nice living room and kitchen. Designed and built on an area is 120 sqm, this rental apartment is composed of 3 bedrooms full of natural light with big glass windows, 2 bathrooms, a bright living room combined with dinning area, and an open kitchen. It is wholly furnished with luxury furniture and equipment. 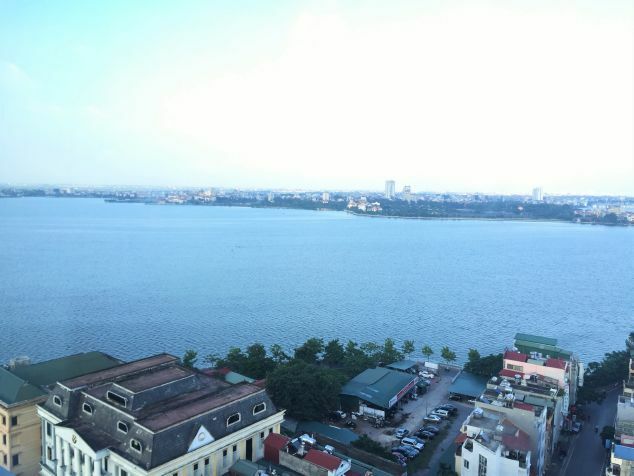 The rental apartment is located on high floor of Watermark, Lac Long Quan, Tay Ho, Hanoi with great view of the city and Westlake. With total living area of 190 sqm, this fantastic duplex apartment is composed of 2 floors with 4 bedrooms with cozy feel, 3 modern bathrooms, a spacious living room and an open kitchen. 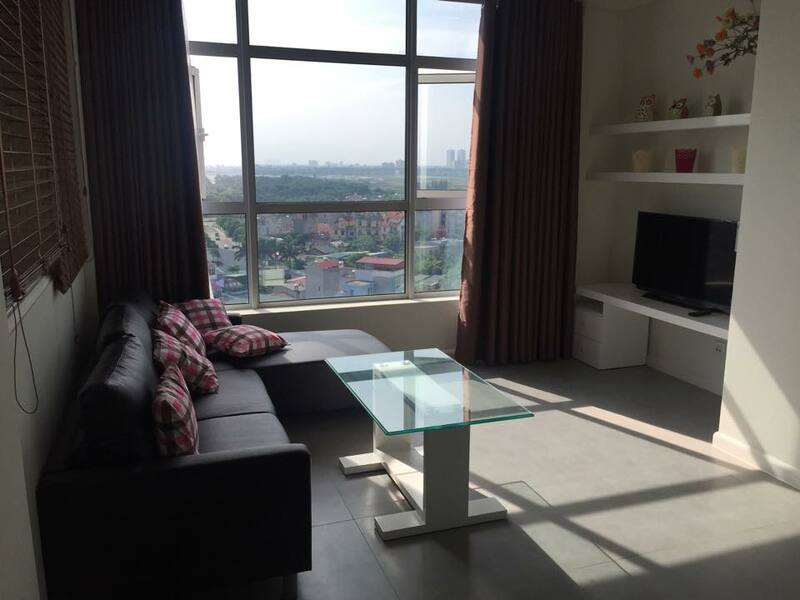 It is peacefully placed on middle floor of the building with great view of the city. With the total living area of 55 sqm, this well done apartment is comprised of a bright living room sharing with dinning area and kitchen, a private wooden floor bedroom with built in wardrobe, plus a modern bathroom. 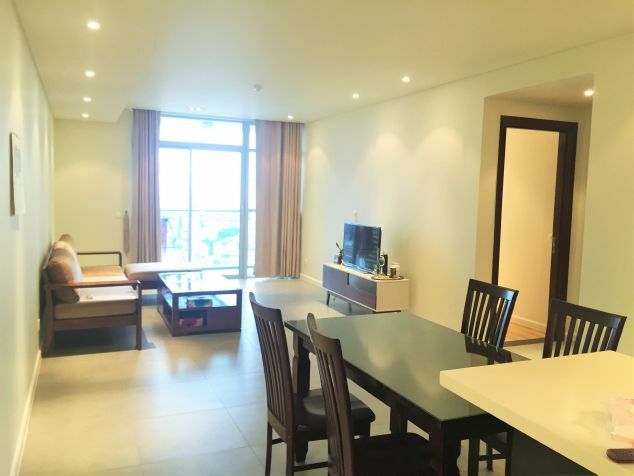 This cozy and fully furnished apartment is situated on low level of Watermark Westlake Hanoi - Lac Long Quan street, Tay Ho, Hanoi. Total living area is 90 sqm, inclusing a nice living room, 2 bedrooms with comfortable feel, 2 modern bathrooms, and a well equipped kitchen. 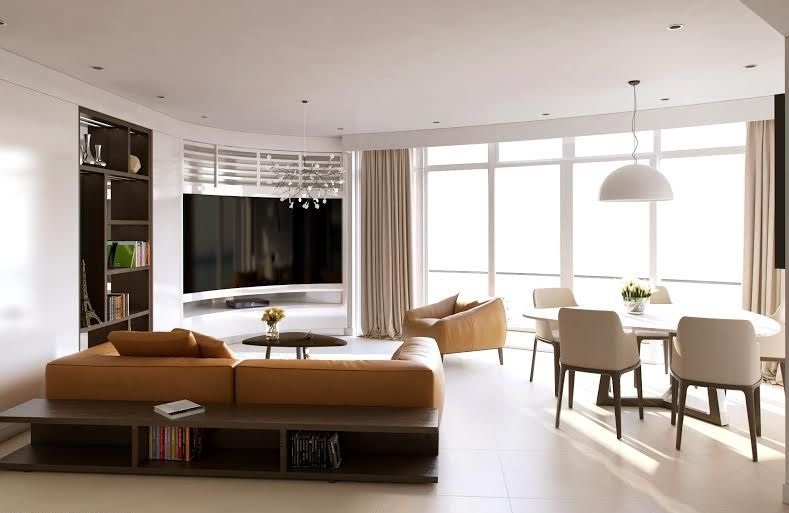 This impressive residential apartment has 100 sqm in size, composed of a sparkling living room combined with living area, 2 private bedrooms, 2 bathrooms with modern fittings and an open kitchen. 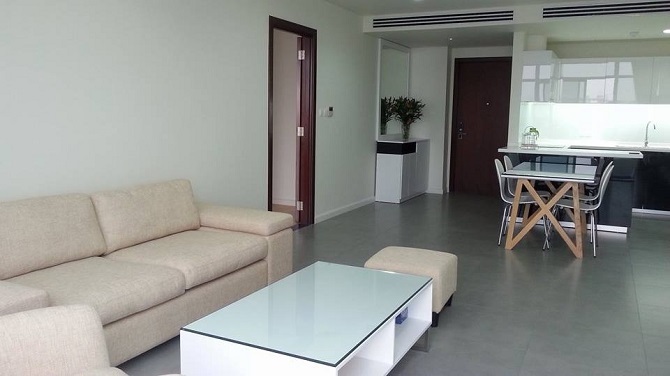 Brand new apartment for rent near the famous Westlake (Tay Ho District) Hanoi - the area most preferred by foreign executives and their family. 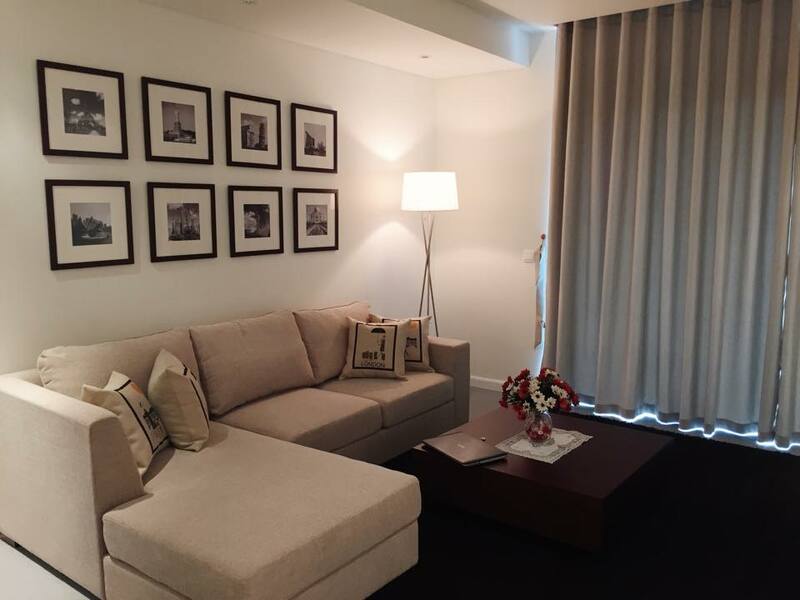 Conveniently located just a few minutes from the serene waters of West Lake, with landscaped gardens and a quiet open-air environment, you can experience high standards of Hanoi's services accommodation in our spacious apartments. 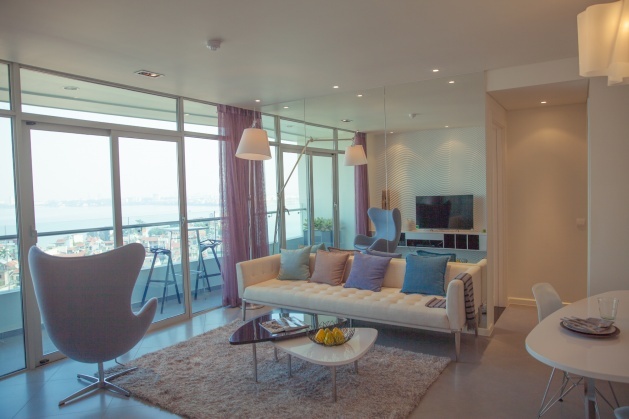 Watermark is a modern building with 19 floors and 128 apartments of high quality. It is located on Lac Long Quan street, Nghia Do ward, Cau Giay district near the West Lake. It's enviable location provides residents with captivating views of the famous West Lake, and is only a short walk to the restaurants and cafes along its shores. Furthermore, Watermark is just 6km from the central business district and just south of the Ciputra shopping mall.